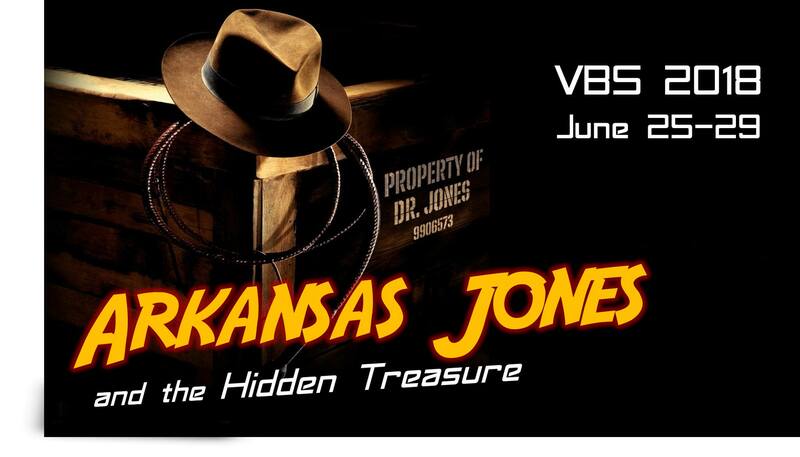 Join us Monday-Friday, June 25th-29th, nightly at 6 pm for this Summer’s Vacation Bible School! We will focus on Jesus Christ as the great Treasure and focus of our lives. “The kingdom of heaven is like treasure hidden in a field, which a man found and covered up. Then in his joy he goes and sells all that he has and buys that field” (Matthew 13:44). Email us for more info (info@churchatmeadowlake.org).